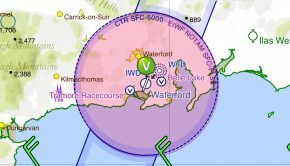 The Foynes Air Show, which attracted thousands of spectators to the west Limerick village during the summer and was worth more than three quarters of a million euro to the local economy, has been cancelled due to the unavailability of a main sponsor. 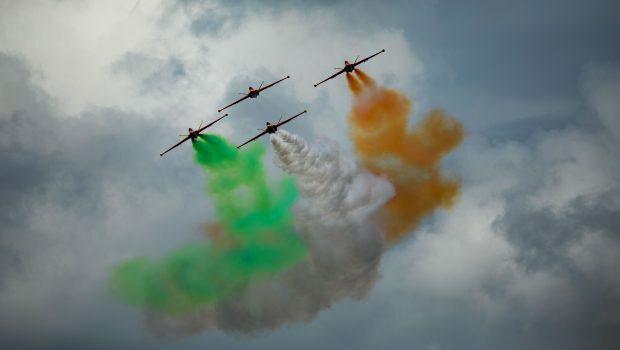 In the last two years the Limerick air show had grown to include internationally renowned acts and iconic aircraft, as it became part of the Irish Aviation Authority’s (IAA) Aviation Ireland weekend, along with the Bray Air Display. 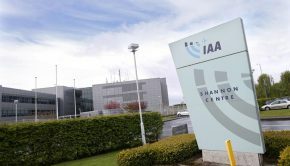 In December 2018 the CEO of the IAA wrote to the Foynes Air Show organising committee to inform them that the IAA has reviewed its policy on Corporate Social Responsibility, and decided to focus its CSR activities in a different area, namely “targeted education and awareness programmes and opportunities”. As a result it would not be in a position to be a major supporter for this year’s air shows. Acknowledging the value of the Foynes Air Show to the “Irish tourist product”, aviation enthusiasts, the local community and the economy, the IAA said it was willing to endorse the event and would be disappointed if it was unable to go ahead. Chipmunks 169 and 170 of the Irish Historic Flight at the 20118 show. Malcolm Nason. The Foynes Air Show has attracted tens of thousands of visitors, including the Taoiseach, was estimated to be worth more than €750,000 to the local economy last year alone. There is a huge financial cost to organising and hosting the Foynes Air Show – a free family event. 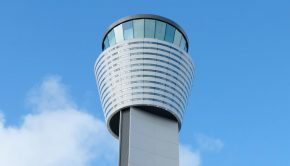 The ground costs alone were more that €100,000, and without the support of the IAA or another major sponsor we would also have to cover the costs of the international air acts, something we could not do without the support of a new major sponsor. 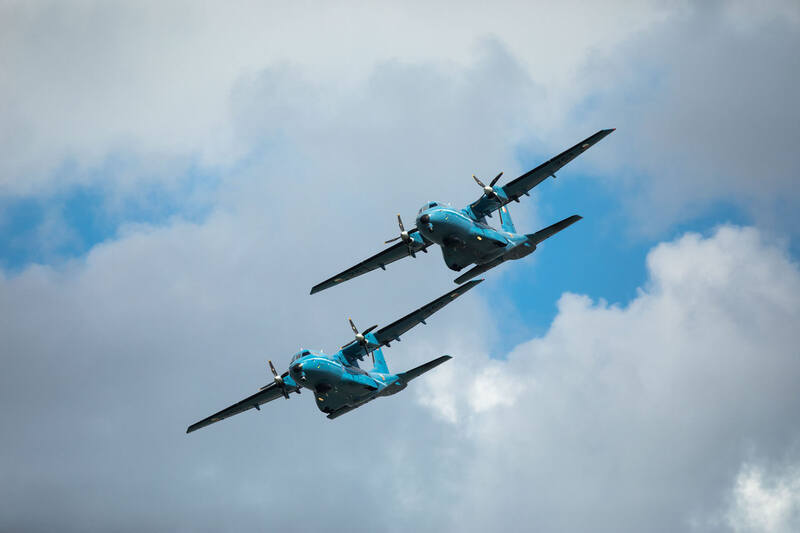 The Irish Air Corps made their debut at the 2018 Foynes Air Show. Among Air Corps aircraft displaying were the two CASA CN235 Maritime Patrol Aircraft. Sean Curtin. 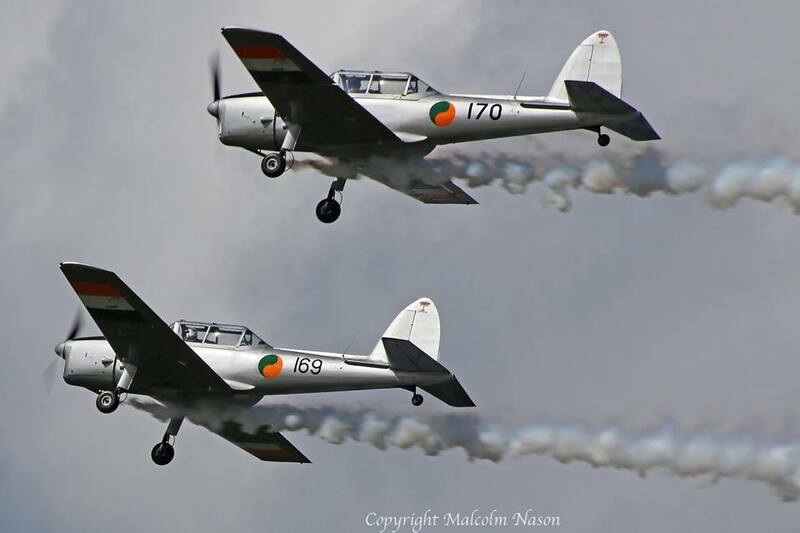 “While we have received some public money with Failte Ireland announcing sponsorship of €7,000 and Limerick City and County Council pledging €20,000 for 2019, we relied mainly on private sponsorship, We are bitterly disappointed that the air show is not going ahead this year, but we remain eternally grateful for the support we received over the last five shows, including the support of our many sponsors which included the Shannon Foynes Port Company, Limerick City & County Council, Shannon Airport, Fáilte Ireland, Avolon and many other aviation companies, local industry and businesses. To our loyal sponsors who already indicated support for this year, we say thank you, and share in your disappointment that the show will not be going ahead. 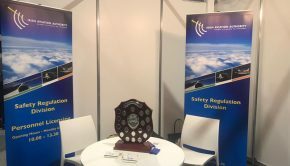 We would like to acknowledge and thank the IAA and many agencies that have given us great support over past five years including the Gardaí, civil defence, Red Cross, search and rescue organisations, ATC Shannon, and Foynes Fire Brigade. The Foynes Air Show would not have been the success it was without their support and the expertise of event management company Approved Productions, the Air Show Director David Fielding, the many aerobatic pilots – local and international including our own Board Director, Gerry Humphreys, and of course the local community,” concluded Margaret O’Shaughnessy Foynes Air Show Festival Director.